The Luxury Network Australia has announced the launch of their newly established China Division today. 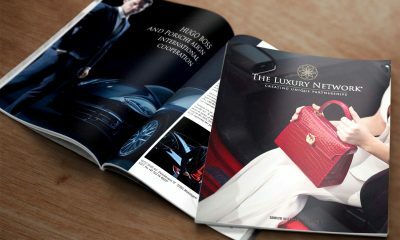 The Luxury Network is the world’s leading affinity marketing group, with the Luxury Network Australia being the largest of these networks globally, with over 80 luxury brand members in Australia, operating across all segments of the luxury market. 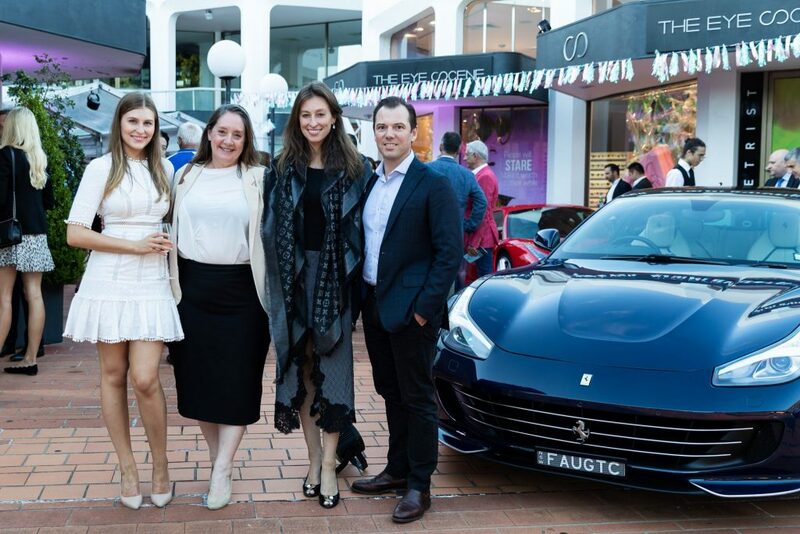 The China Division of the Luxury Network Australia has been established to help members build brand awareness, increase sales and consumer engagement. Additionally, through a regular series of educational seminars for our members, the China Division will provide unique insights into the latest Chinese luxury marketing trends and learnings. Lastly, with access to a wide network of Chinese clientele, the China Division will provide a unique solution for luxury brands looking to fully engage with affluent Chinese consumers. The China Division will be headed up by Australian Chinese Specialist, Jennifer Spark, fluent in written and spoken Mandarin and has over twenty years experience in the Chinese market, spending a significant time living and studying in China. The China Division has been created by merging her Spark Communication consulting business, which advised both local and international brands about China’s consumer marketing strategies, with The Luxury Network Australia. The global luxury market is forecast to be dominated by Chinese consumers by 2025, with 44% of luxury goods predicted to be purchased by Chinese nationals (Mckinsey Report 2019), spending an average $8,300 on travel, experiences and retail purchases when visiting Australia. This average spend is four times the amount of any other nationality visiting Australia, proving the significant impact it will have on our local and international clientele and their businesses. According to The Luxury Network Australia CEO, James Rowden, “Now is the time to ramp up the engagement with luxury Chinese consumers in Australia. There has been phenomenal growth in the last few years of Chinese visitors to Australia and our members are keen to access and learn more about how to engage them. I am delighted to be working with Jennifer, who has a wealth of experience and has an outstanding network within the Chinese community in Australia”.